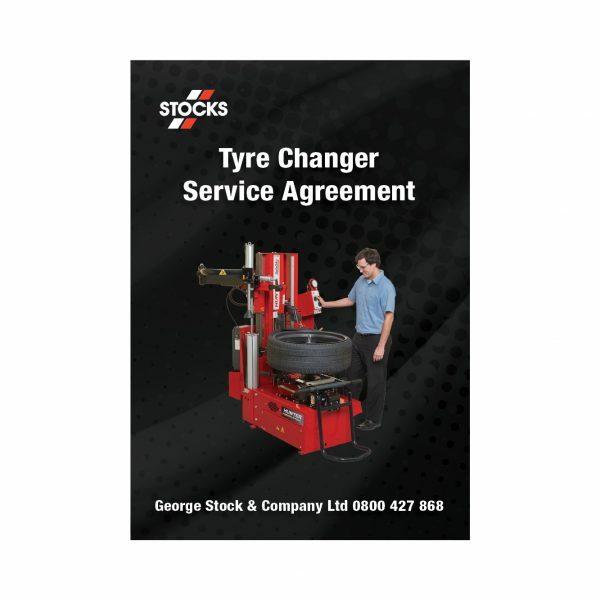 Hunter Tyre Changer Service Agreement – George Stock and Company Ltd. Piece of Mind Service Agreements for Hunter Products from $25.00 per week excluding GST on a 36 month term. 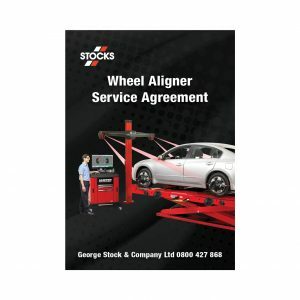 Our service agreements are designed to offer businesses a peace of mind opportunity for their workshops. With scheduled 6 monthly service calls we conduct best practice preventative maintenance following the guidelines of the manufacturers, to help reduce any downtime for your workshop. Our factory trained technicians not only ensure that all manufacturers servicing needs are followed but they also assess equipment for any signs of potential issues. Tyre Changers – Your Tyre Changer service agreement includes the cost of replacement parts and labour for the first 36 months (if inside the manufacturers warranted period) & (excludes wear and tear, consumable products, equipment, and parts abuse). 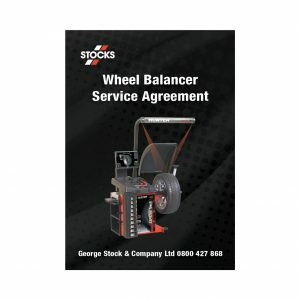 A 60 month agreement or a specified service agreement for equipment already outside of a warranty period, includes our labour costs, however parts are invoiced during this period. Our service agreements allow your business to budget costs over the agreed period, allowing you to focus on growing your business, reducing the risk of downtime with equipment and the costs of repairs that were not budgeted for. With Health and Safety at the forefront of business owners minds you can rest assured that your equipment has been professionally serviced on a regular basis reducing the risk of any potential dangers for your staff during normal operation of the equipment.